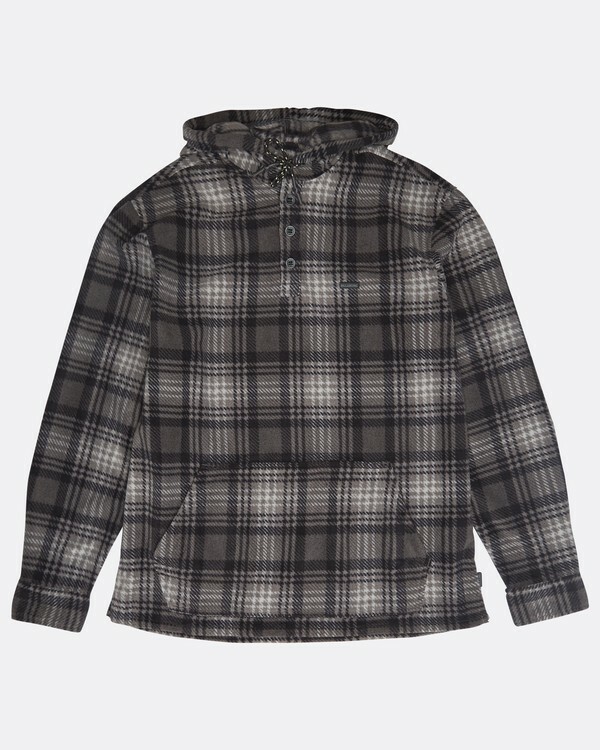 Furnace Anorak Polar Fleece ShirtA winter-rated flannel with nautical tendencies. Part of the Adventure Division, the anorak jacket-inspired hooded flannel shirt adds a warm polar fleece construction and water-resistant DWR coating, helping you stay warm and stay dry. 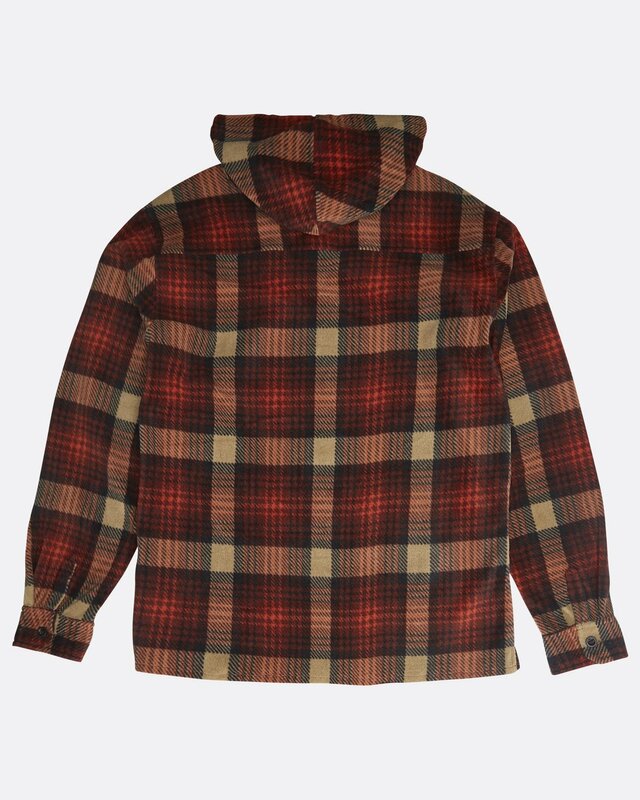 Topped with a traditional anorak pouch pocket, the pullover flannel shirt is made with a mechanical stretch polar fleece for the freedom of movement your lifestyle demands. 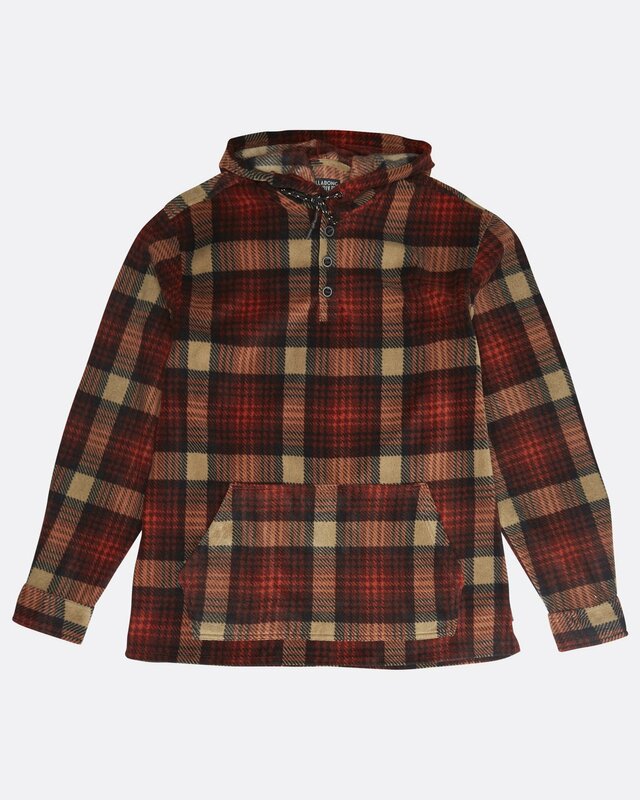 Material: polar fleece with mechanical stretch. Adventure Division. 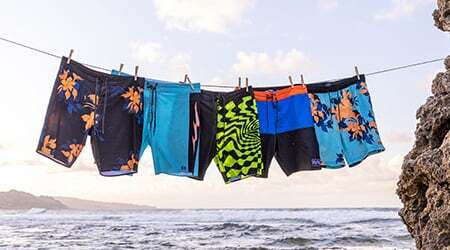 Driven by the relentless pursuit for adventure & surf exploration around the world. 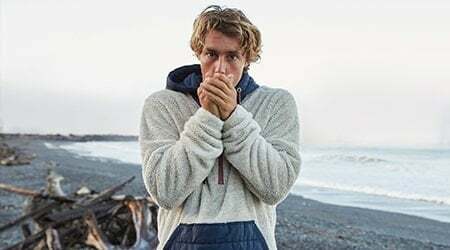 Adventure Division brings Billabong's timeless craftsmanship and style to functional essentials. Innovative by design. Trusted by Athletes.